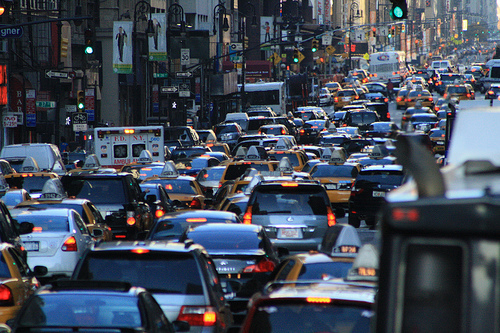 The “Real Reason for New York City’s Traffic Nightmare” shows parallels to earlier times in Santa Cruz, California. 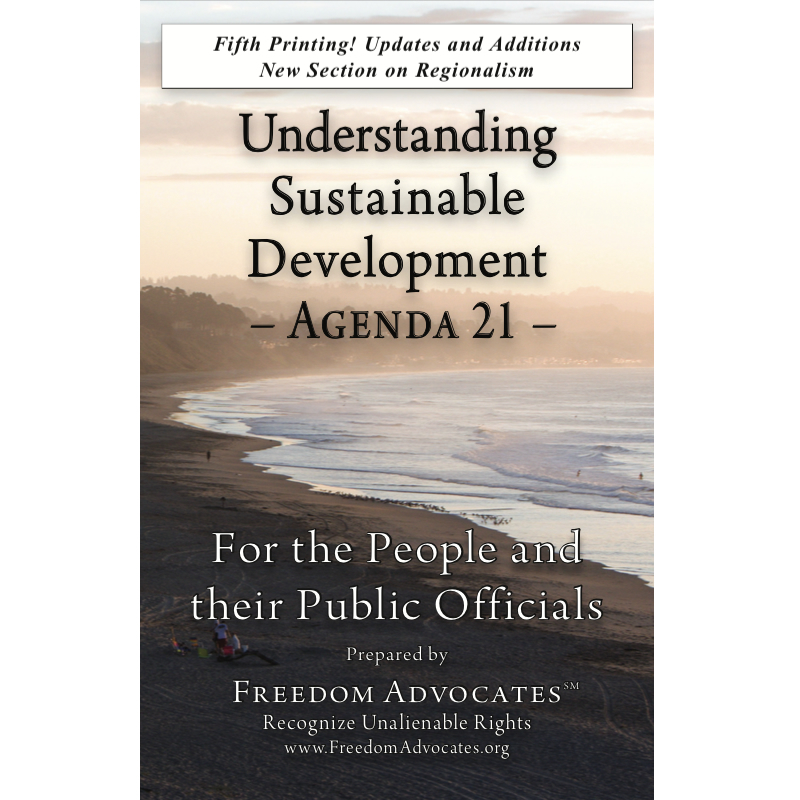 The common link connecting the policies of cities, big and small, east and west, is the implementation of Agenda 21, Chapter 7 – Human Settlements. Bumper to bumper traffic in New York City. The quote above preceded the creation of Santa Cruz County, California’s Transit Corridor Plan, which is designed to reduce lanes and cause road congestion to increase. For more on traffic problems, go to relevant Transportation articles.